See the two flyers below. 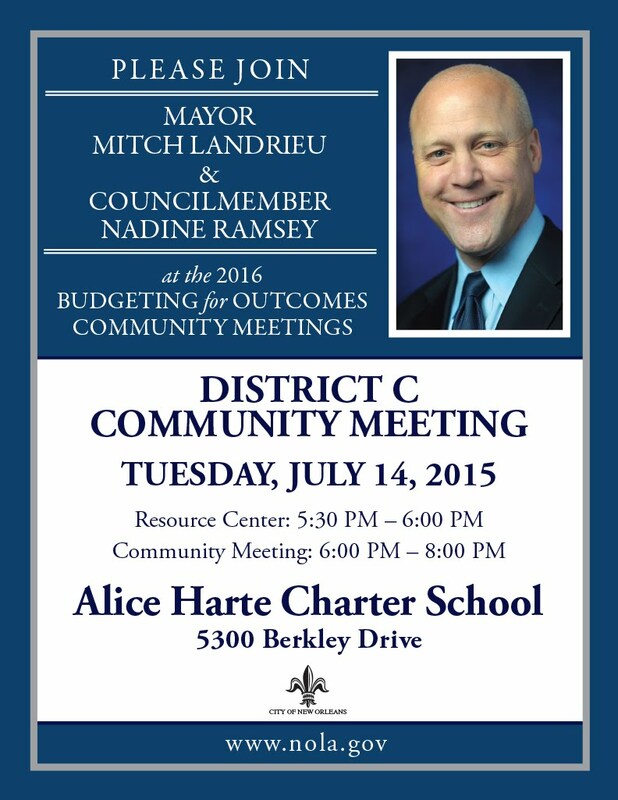 The 1st is for the District C Meeting on July 14, 2015, 5:30 PM at Alice Harte School. 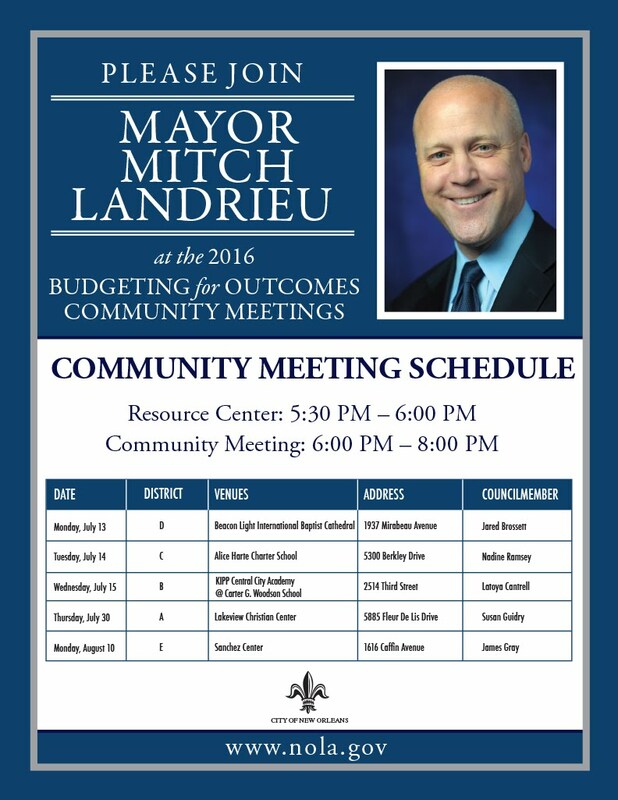 The 2nd is the full schedule of meetings across the city.